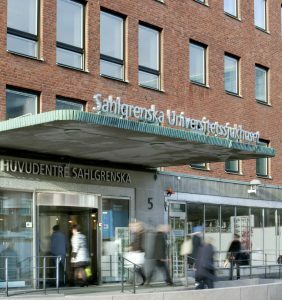 The Sahlgrenska University Hospital will be the first hospital in Sweden starting an education for medical doctors in innovation and technology. The initiative comes from the hospital director, Ann-Marie Wennberg Larkö, in order to meet the hospital´s future challenges with innovative solutions. The education will be both theoretical (including e.g. legal and ethical issues, as well as insight into current medical technology) and practical (e.g. implementing innovation projects in a clinical environment). It will also address how to work with innovation in other organizations and countries. The education, that will be open to physicians at the Sahlgrenska University Hospital, is being created together with the Innovation Platform VGR. The plan is that the two-year part-time education (20%) will be starting this fall.